A Sheffield-based radio station, Iman FM, had its licence suspended by Ofcom for playing the lectures by radical American Muslim cleric Anwar al-Awlaki. The regulator said parts of the material were "likely to incite or encourage the commission of crime or to lead to disorder." Iman FM told Ofcom it was not aware of Awlaki's background. The station said it had listened to 12 hours of the audio, which it "judged to be within the parameters of the Broadcasting Code", but only samples of the remainder were checked. The licensee said it had not listened to all of the lectures because of time constraints, it being a small radio station and the broadcasts happening during Ramadan. Given the nature and seriousness of the breach, Ofcom has today Ofcom therefore exercised its powers under section 111B of the Broadcasting Act 1990 to suspend Iman FM's licence. 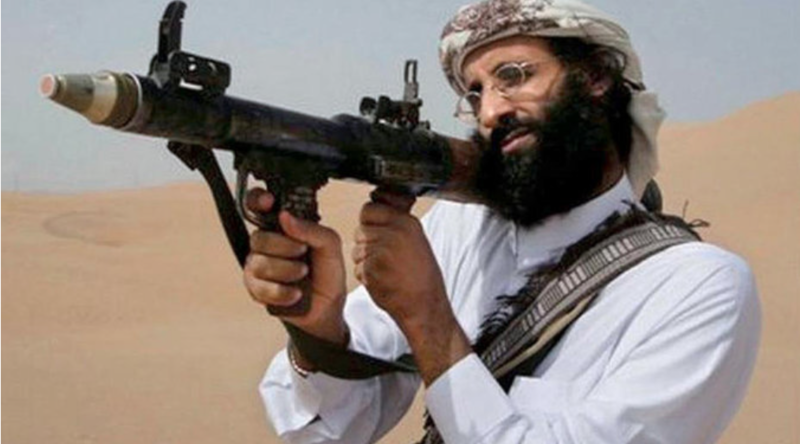 In 2011 the United Nations Security Council described Awlaki as a "leader, recruiter and trainer for al-Qaeda in the Arabian Peninsula." His sermons are thought to have inspired terrorist attacks including the attack on the Charlie Hebdo offices in Paris in 2015 in which 12 people died and the 2009 Fort Hood shootings, in which 13 US soldiers were killed. Awlaki was killed in a US drone strike in 2011. Iman FM released a statement saying it had temporarily stopped broadcasting as a result of the regulator suspending its licence for the next 21-days on the basis that they unwittingly broadcast some controversial lectures. Adding they are "trying their level best to remedy this situation and look forward to broadcasting as soon as possible." A woman from France has claimed that she was denied access to the US simply because her name sounded like the infamous terrorist network, Al Qaeda. 33-year-old Aida Alic was flying to New York via Switzerland with her husband and two children when she was told she would not be allowed to enter the country. It was at Geneva Airport, on Wednesday 30th April, when the young mother was preparing to board her plane to the US that she was told by Swiss Airline officials that her access to the country had been denied. For reasons which were not specified at the time, Mrs Alic was forced to return to her home near Chambery in the French Alps with her family. It was only when she decided to search the internet for answers as to why she had been refused entrance that she realised her name’s spelling may have had an influence. On her passport, Mrs Alic’s name read surname first, ‘Alic Aida’ and she believes, due to this, the authorities would not let her board the plane to JFK Airport because her name looked like Al Qaeda. “Alic Aida, Al-Qaeda,” she told the French news website Dauphine Libere. “When friends make the play on words to wind me up, I am used to it, but not this. Especially as my name is pronounced Alitch - It is of Yugoslav origin. The family lost out on more than £2,200 as their return flights to America had been purchased as non-refundable. Paris’ US embassy said they do not comment on individual cases of citizens who are listed on the US’ no-fly list which is believed to have more than 20,000 names as of 2012 – including people accused of religious and racial profiling and discrimination.